This weekend you can try Titanfall 2 multiplayer for free. 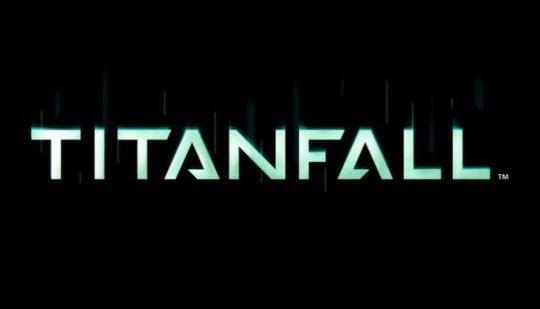 EA announced that gamers on Xbox One, PC and PS4 will able to try the full Titanfall 2 multiplayer experience this weekend. Angel City multiplayer map will also be included in the trial. Free Titanfall 2 multiplayer is already available for EA Access and Origin Access members. The free trial will open up to everyone starting on December 2 to December 4. Xbox One will need Gold subscription to participate in free trial. EA also released the Angel City Most Wanted DLC, which brings the Angel City multiplayer map from the first Titanfall. The new DLC also comes with new titan kits and more. That DLC is available now for those who pre-ordered Titanfall 2. DLC will be available to everyone else on December 3.